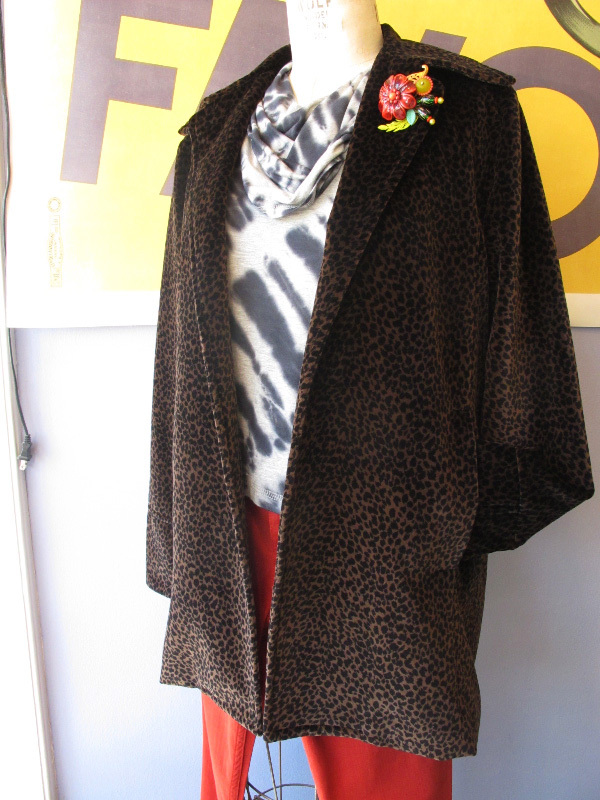 An ultra-soft leopard coat for winter? Amazing! You don't want to miss out on this one guys. It's irresistible, timeless, and any woman can rock it no matter what her style is. This is one of our best of the season, do yourself a favor and come in and feel it for yourself, you deserve it!